Last weekend, Australian trashers Gospel of the Horns hit Irish soil for a three-date tour of the island, with shows in Limerick, Dublin and Belfast accompanied by Swiss DM duo Bölzer and Ireland’s own ZOM. On Saturday, they stopped into The Pint, which also saw the live debut of Primordial frontman Nemtheanga’s new band Dread Sovereign and the first gig from Dublin’s newest death metal prospect, Malthusian. 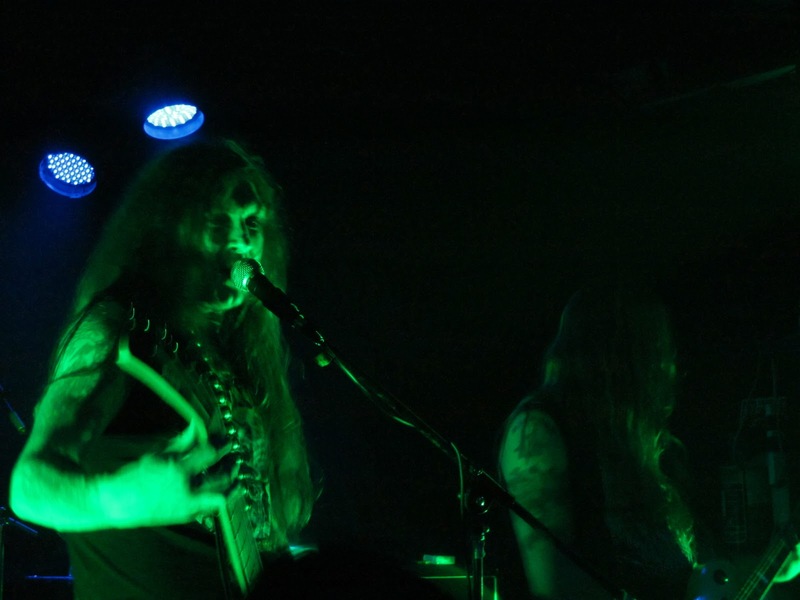 Click HERE for the full live review on Terrorizer now.